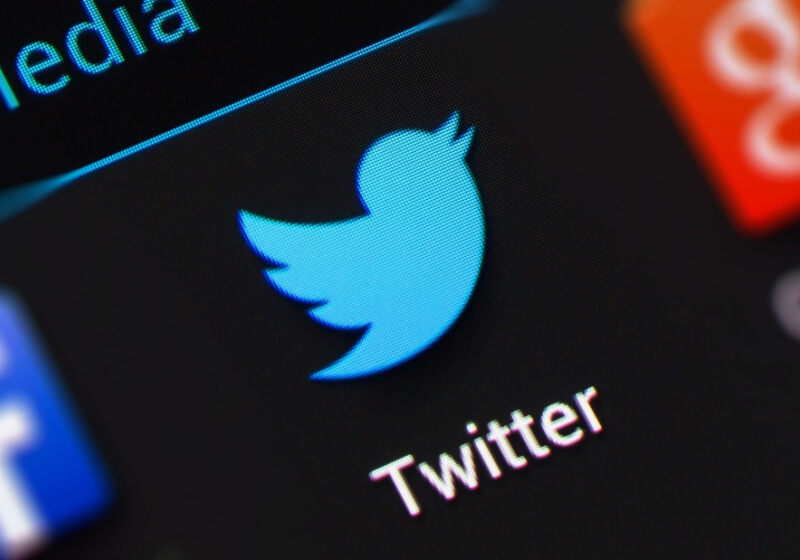 Twitter deleted the log of plain text passwords after “recently” discovering it. The company told users that it's "implementing plans to prevent this bug from happening again." “We are very sorry this happened. We recognize and appreciate the trust you place in us, and are committed to earning that trust every day,” wrote Agrawal. "I'd emphasize that this is not a breach and our investigation shows no signs of misuse," a Twitter spokeswoman said. "As such, we are sharing the information so people can make an informed decision on their account security." The situation is another reminder to use two-factor authentication, which you can set up on Twitter, and a good password manager.